I can come to you and provide an Assistive Technology Evaluation. 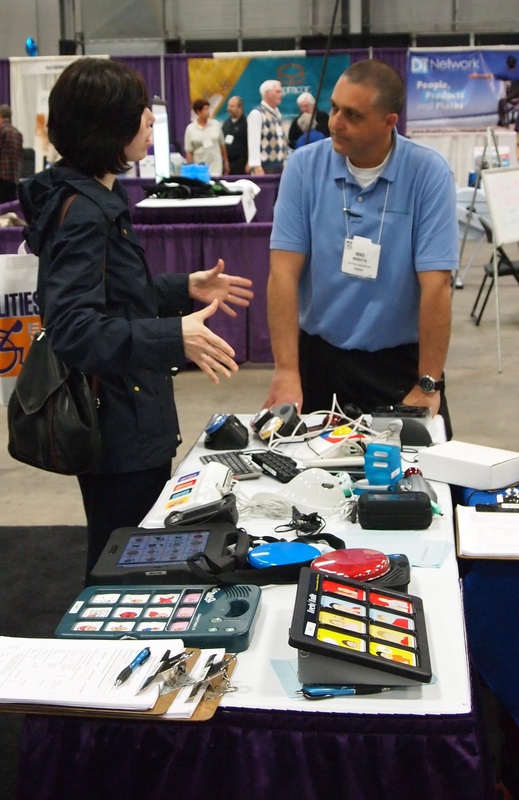 I believe that assistive technology tools without training will never be fully implemented. All evaluations include recommendations for training time and trials of appropriate tools.